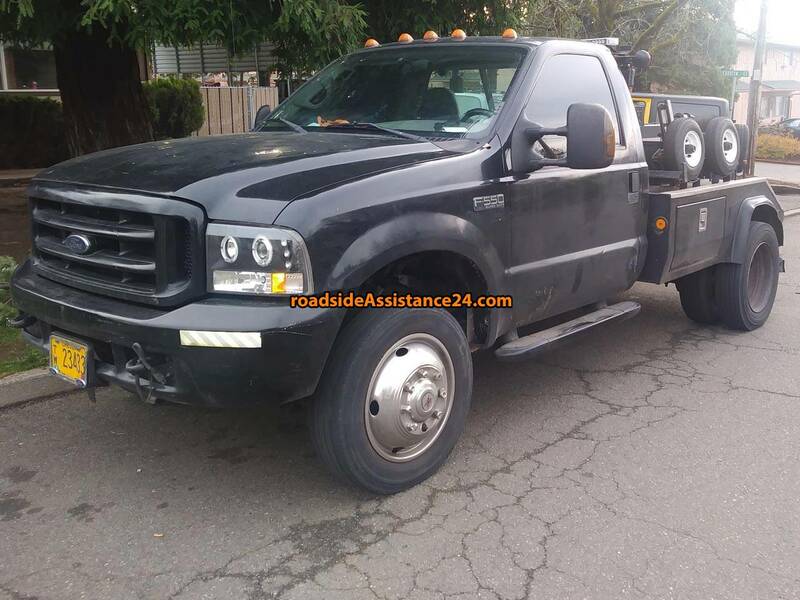 The local Mayhem towing roadside and recovery llc serves you within 30 minute response time in most areas of Roseburg. The closer the cheaper. Call us now!